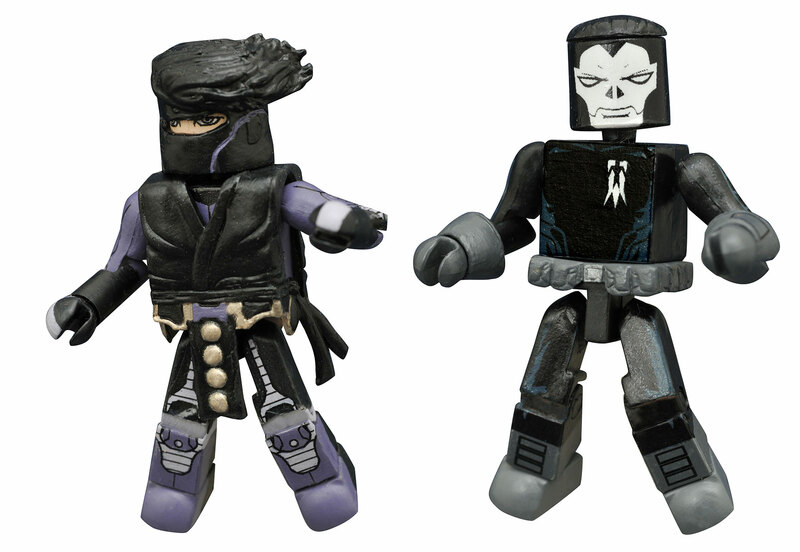 Valiant Entertainment and Diamond Select Toys are proud to announce the all-new Ninjak/Shadowman Minimates Two-Pack – arriving in comic book stores and Toys”R”Us in spring 2016! 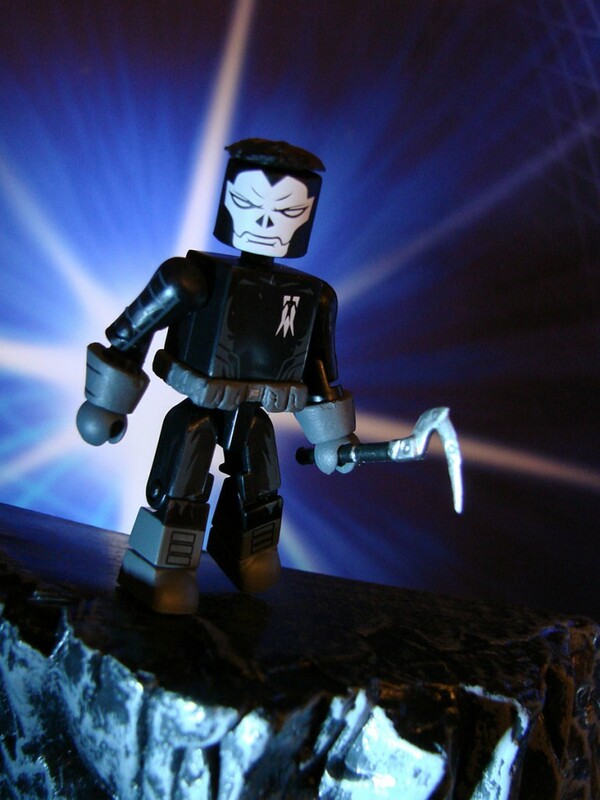 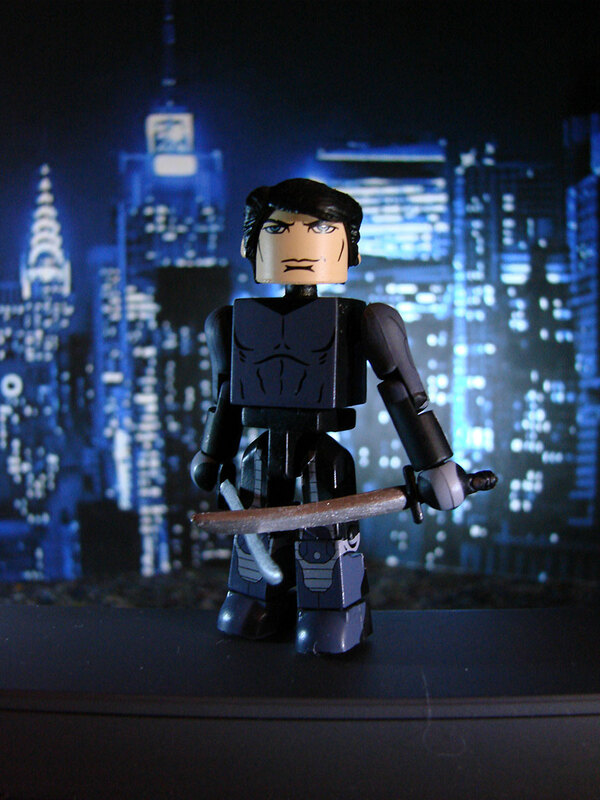 Joining X-O Manowar and Bloodshot on Valiant’s growing roster of action-packed Minimates releases, the elite MI-6 operative Ninjak and supernatural hero Shadowman will be making their Minimates debut in this specially designed two-pack as part of Diamond Select Toys’ Comic Book Heroes Minimates Series 1! 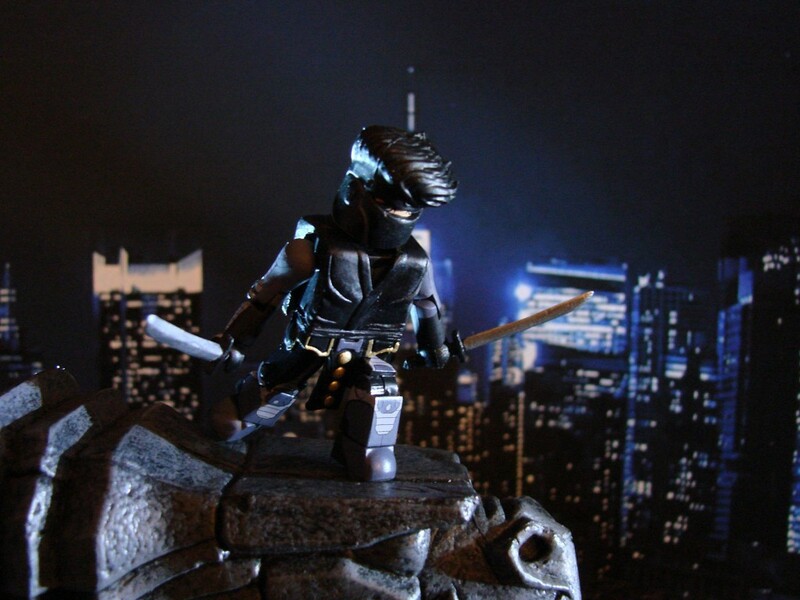 Most recently, Ninjak and Shadowman’s paths have converged for “OPERATION: DEADSIDE” – a brand-new storyline beginning in NINJAK #10 by New York Times best-selling writer Matt Kindt and superstar artist Doug Braithwaite. 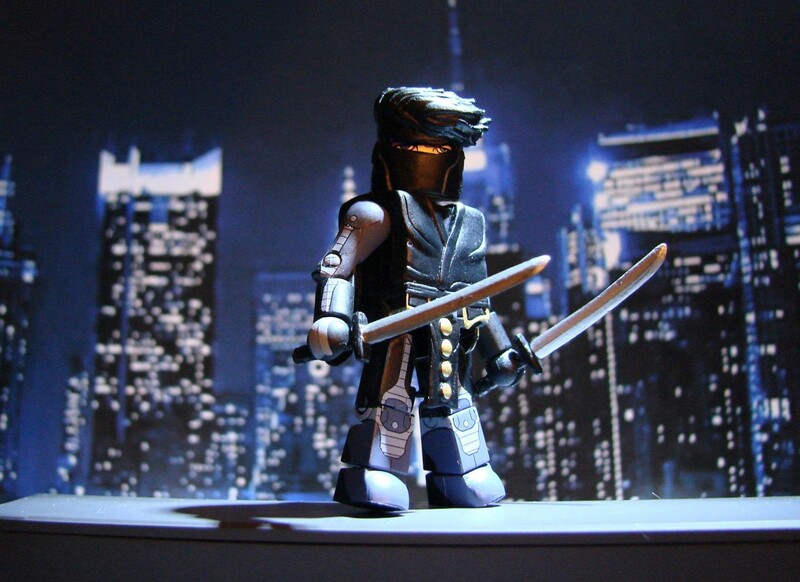 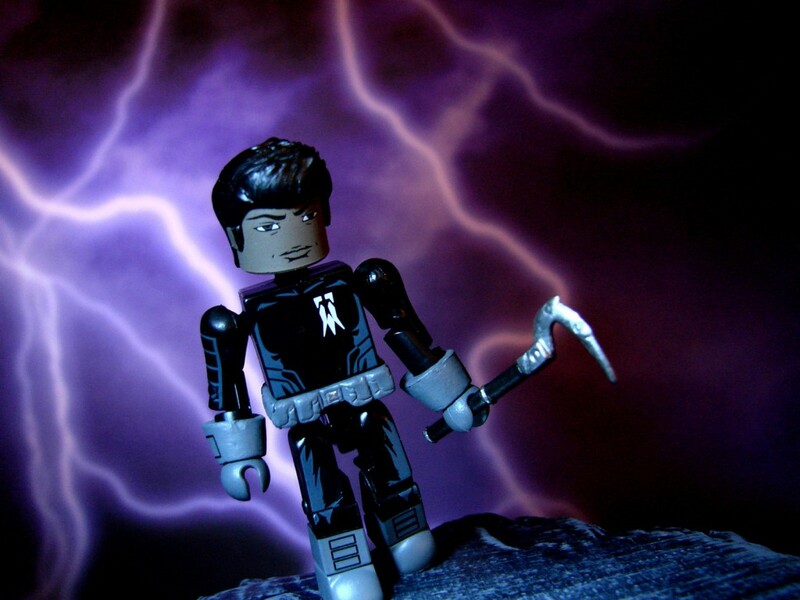 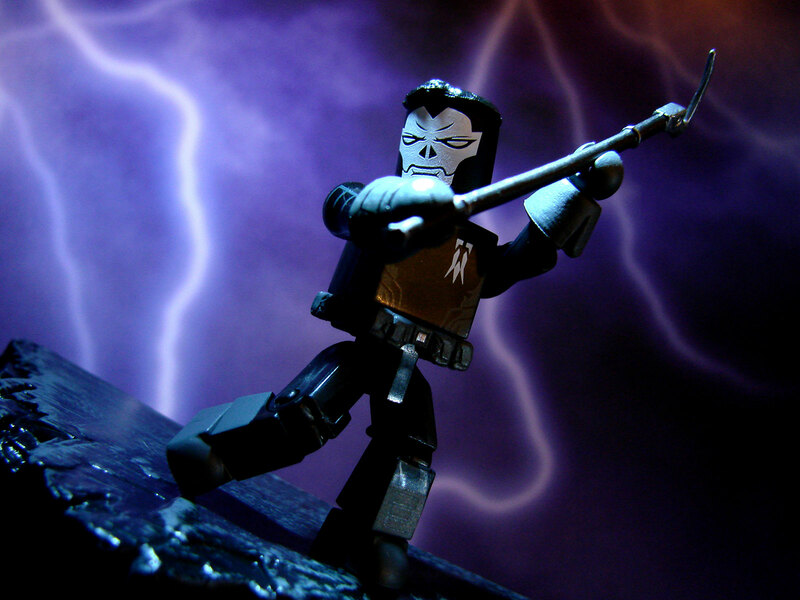 Featuring the long-awaited first showdown between Colin King and Jack Boniface as they wage war in the mysterious paranormal realm called Deadside, now fans everywhere can recreate the “OPERATION: DEADSIDE” action that brought these two titans of the Valiant Universe together with the Ninjak/Shadowman Minimates Two-Pack –featuring a removable mask, mask-less hairpiece, and dual swords for Ninjak, and an unmasked head and short and long staffs for Shadowman!